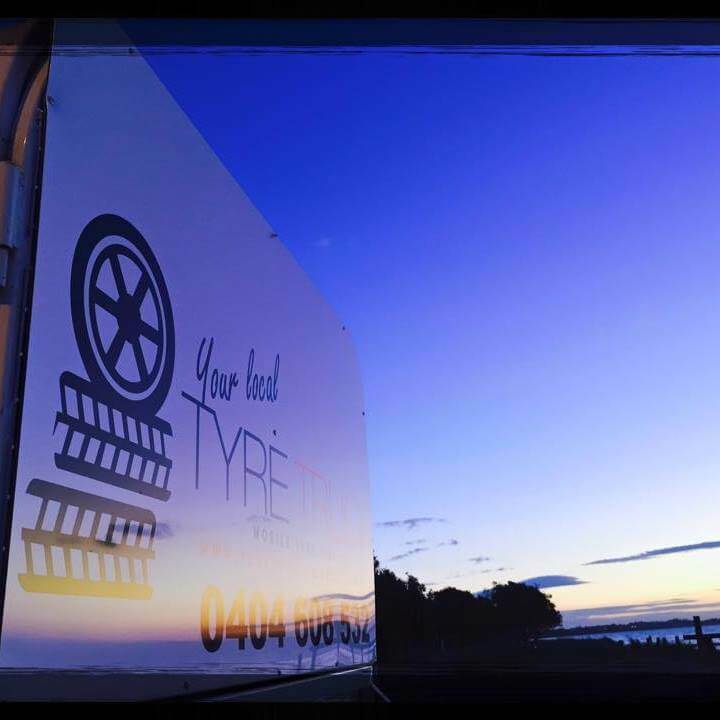 Your Local Tyre Truck | We come to you for your car, 4wd and light truck tyres! We have all of the brands you need! Call us now and we will come and repair your tyre if you are broken down. Is your vehicle in need of a new set of tyres? Call us now for a free quote and get your brand new set of tyres today! Have a bent rim from hitting a curb? We will come to your home and repair it the best we can and reseal the tyre if needed. For any of your tyre needs you can't go past Your Local Tyre Truck. Awesome service, competitive prices and all at your home. Thanks again Chris. Just had Chris come and change my tyres at work. How bloody easy is that! Thanks again mate. Great job, great service and great price. Recommend to everyone. Working hard after hours on a friday afternoon, now thats great service. Highly recommended. I highly recommend Chris! Prompt service and did a fantastic job at a great price. Couldnt be happier and a great guy to deal with. Your Local Tyre Truck is a proud local business. It is owned and operated by Chris Sullivan, a Mornington Peninsula resident for over 35 years. Our unique offering is a complete onsite service for all of your new tyre and repair needs. We service car, 4wd and light truck new tyres and also repair punctures. We will come to you and set your brand new set of tyres at your home, work or even a friends house. No matter your location Your Local Tyre Truck has all the brands you need at the best prices! Date (required) *This is the date you would like to have the appointment. Time (required) *This is the time you would like to have the appointment at. Description (required) *Please describe what you would like to discuss at your appointment.